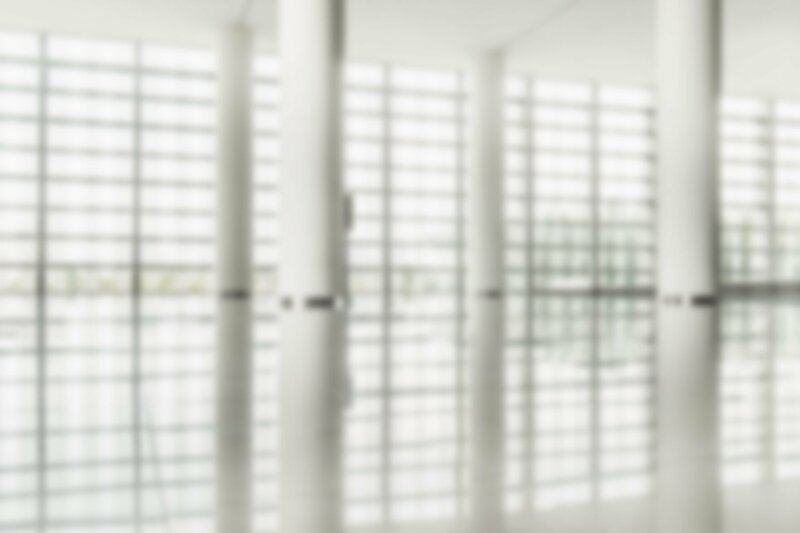 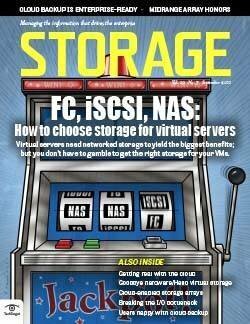 Thin provisioning: Blessing or curse? 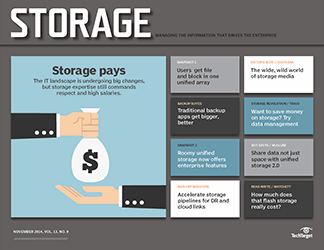 STORAGE MANAGERS in the market for a new SAN array may be tempted by a new feature of some arrays--thin provisioning--but not all users who have tried it are sold on the concept. 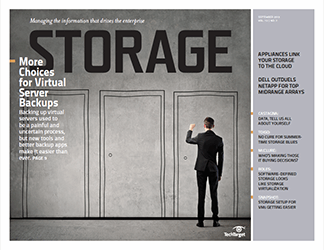 Thin provisioning, sometimes called oversubscription, is a way to quickly get capacity to an application. 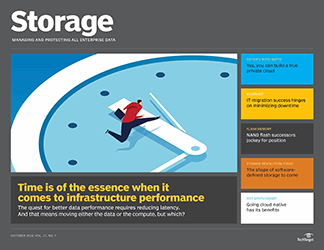 It's a feature of some virtualized storage arrays where the storage controller allocates storage to the application, but releases it only when the capacity is required. 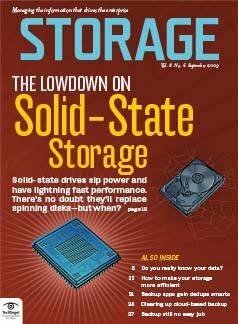 When utilization of that storage approaches a predetermined threshold, the array automatically expands the volume without involving the storage administrator. 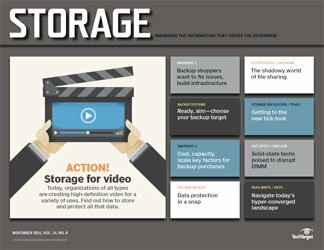 Thin provisioning helps storage administrators break the old habit of overprovisioning storage--a common practice used to protect against having to continually grow volumes and LUNs. 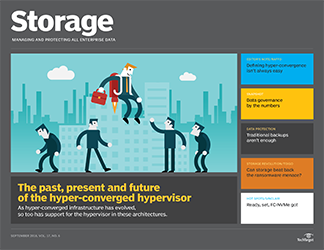 Vendors with thin provisioning include 3PAR, which pioneered the concept, as well as Cloverleaf Communications, DataCore Software, LeftHand Networks, Network Appliance and Pillar Data Systems. 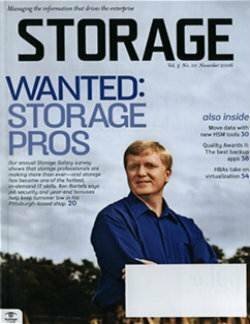 Some users love thin provisioning. 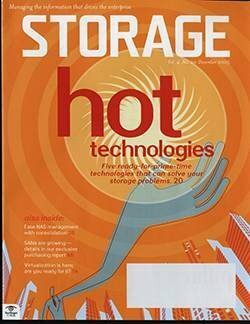 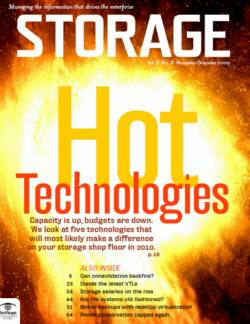 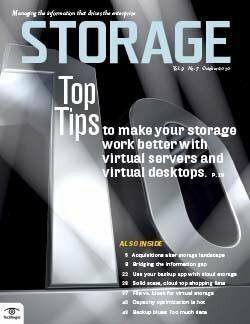 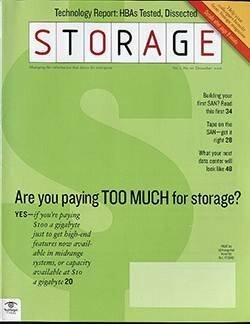 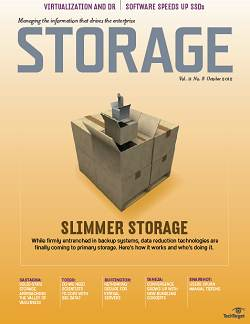 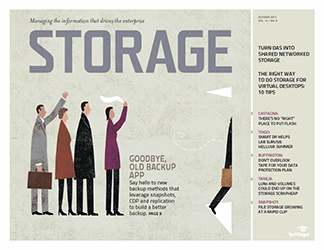 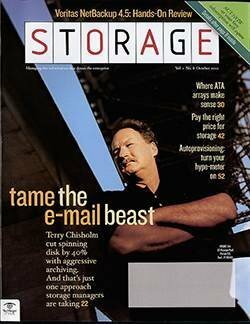 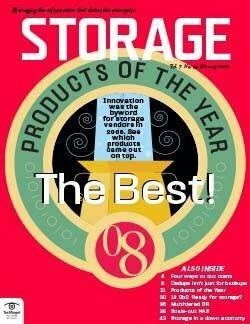 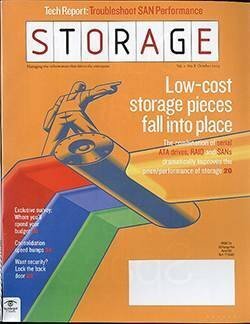 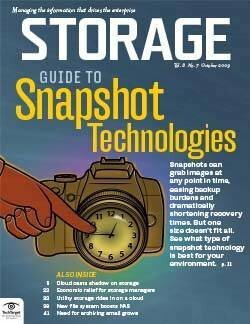 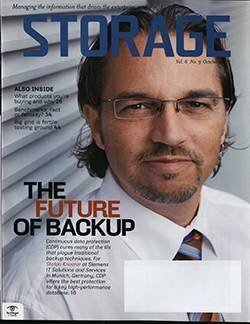 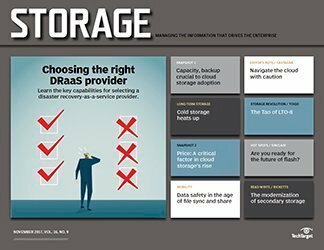 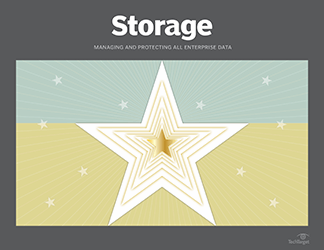 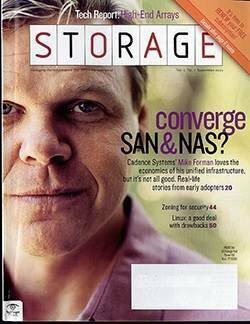 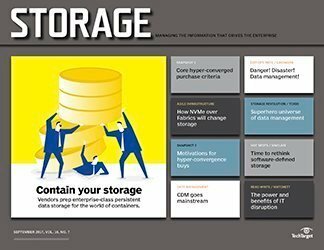 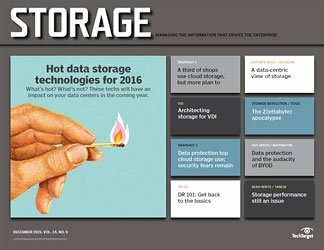 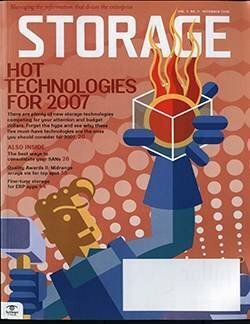 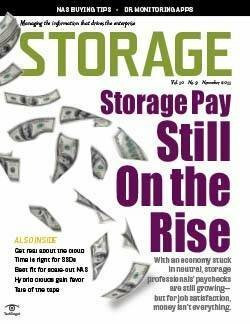 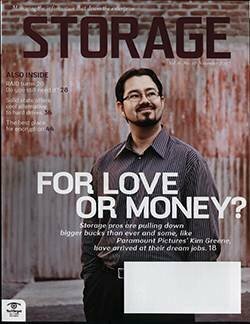 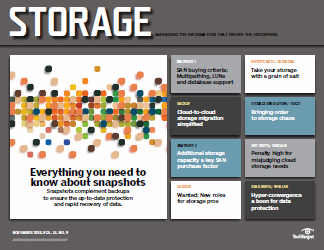 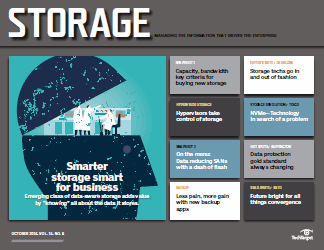 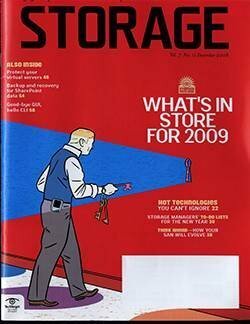 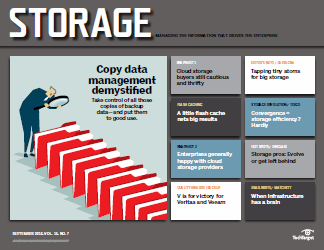 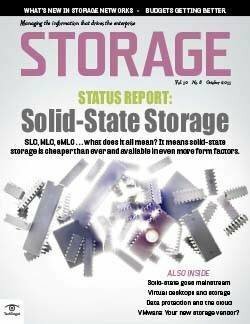 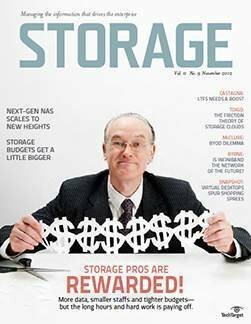 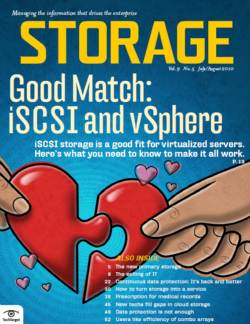 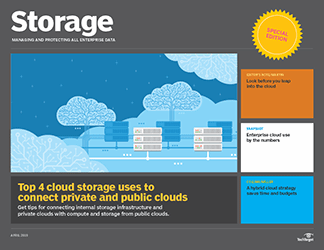 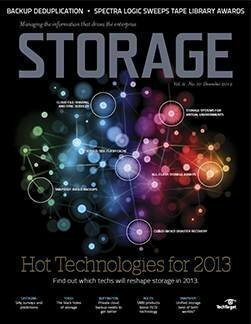 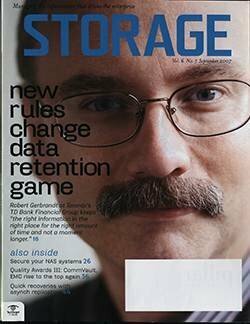 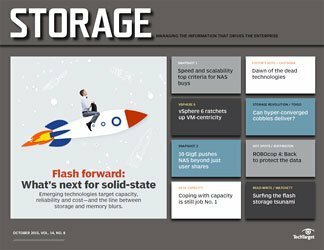 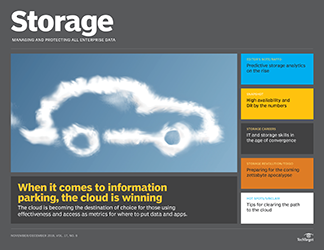 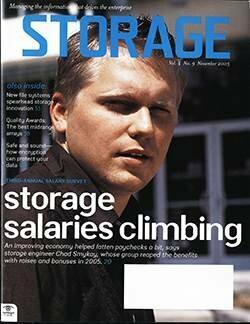 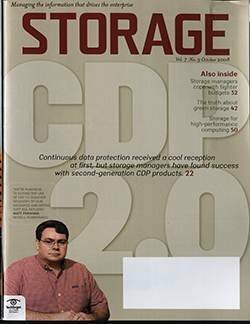 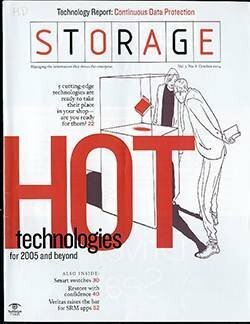 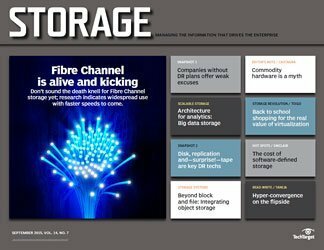 Warren Habib, CTO at Fotolog, an online photo blog site in New York City, has seen his storage administration duties dwindle to next to nothing since his firm rearchitected its infrastructure and added a 3PAR InServ array. 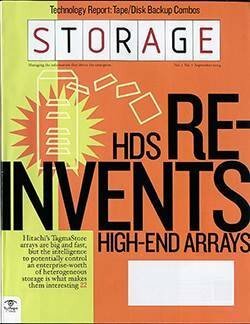 Before putting in the InServ array, Fotolog's file serving was handled by 120 standalone file servers with internal storage and "keeping up with storage growth was impossible," says Habib. 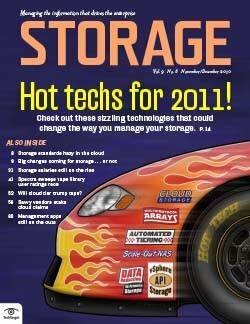 Now, whenever Fotolog's InServ sees the file server volumes running out of space, it automatically grows them by 32GB. 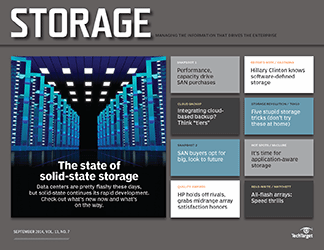 "I didn't have to check on the system capacity for three months," says Habib. 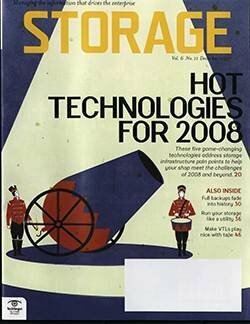 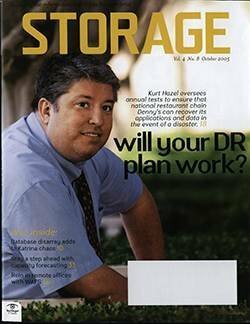 Arun Taneja, founder, president and consulting analyst at Taneja Group, Hopkinton, MA, warns of another possible thin-provisioning pitfall: Some file systems, for performance reasons, like to spread their meta data across all the space they have been assigned. 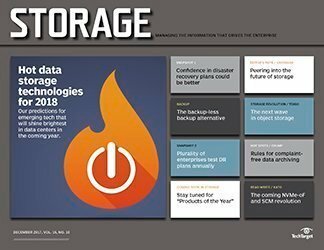 "In many cases, if you allocate 100GB to the application, the application (or the file system associated with it) will mark all the entire 100GB with meta data," writes Taneja. 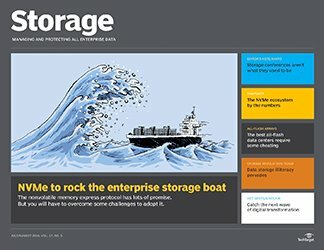 "If the application behaves in this fashion, realize that 100GB is gone from the storage pool and is no longer available. 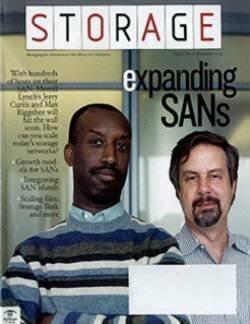 This defeats the entire purpose of TP [thin provisioning] in the first place." 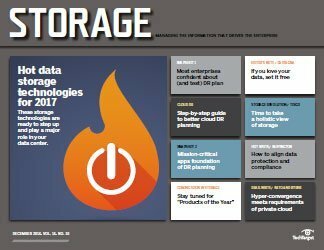 Those reasons likely contributed to thin provisioning's rank at the bottom of TheInfoPro's recent Wave 7 index of hot technologies, reports Rob Stevenson, managing director, storage practice at TheInfoPro. 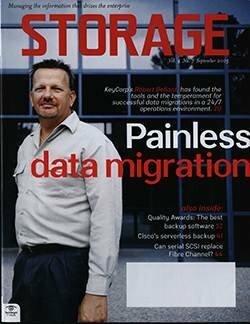 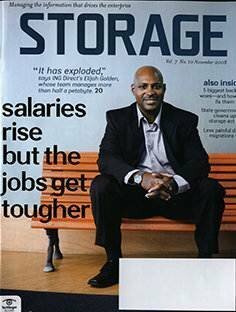 As a former storage administrator, Stevenson's personal experience taught him that "thin provisioning was application-sensitive and introduced another pain into the infrastructure certification process." 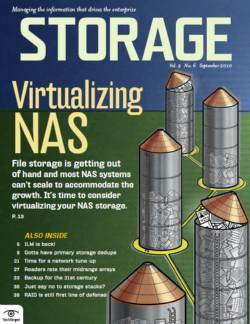 He found that "each file system, relational database and NAS appliance allocated storage differently, and it typically confused the thin-provisioning product." 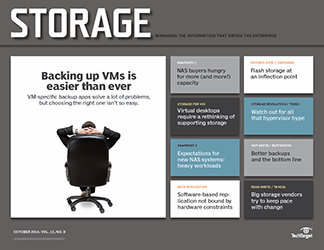 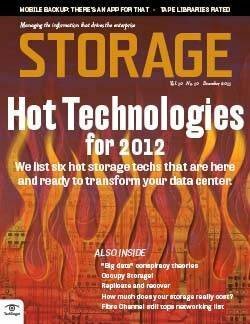 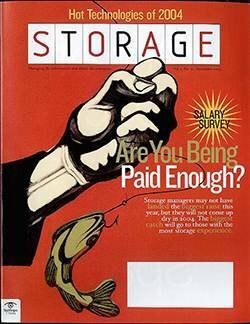 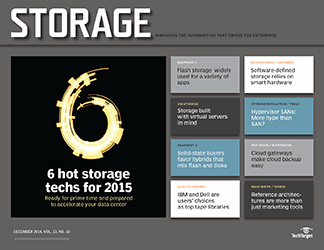 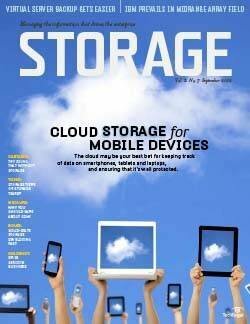 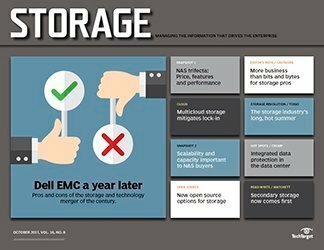 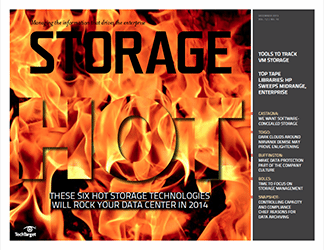 Some storage vendors think thin provisioning is a downright bad idea. 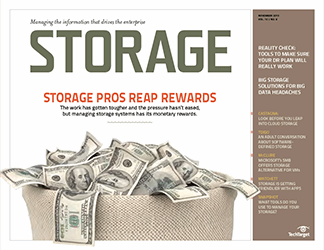 "If your goal with a SAN is ease of use and consolidation, you shouldn't be telling administrators to lie and then have to manage the lie," says Eric Schott, director of product management at IP SAN vendor EqualLogic. 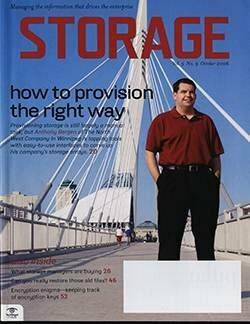 If, from a host perspective, it looks like there's a lot of available space, a user might decide to use it. 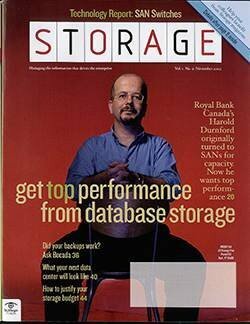 And if the array can't provision new storage fast enough, the application will crash. 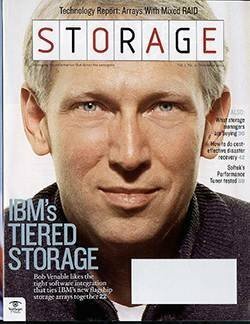 Furthermore, says Schott, the underlying reason for thin provisioning--that it's a pain to grow storage volumes--isn't true anymore. 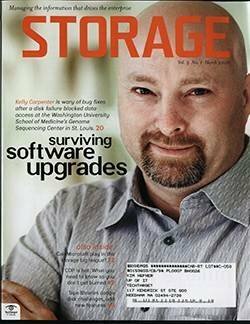 Expanding a disk is a relatively simple process with most modern operating systems, he says. 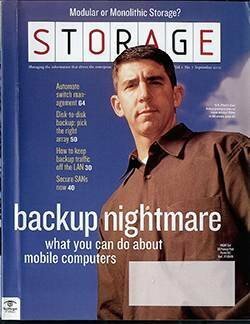 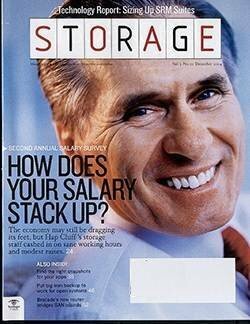 However, he concedes that thin provisioning could be useful if you're running some legacy operating systems.